Advanced Guttering & Roofing is a family owned and operated business with a solid reputation as an honest and trustworthy roofing company, offering expert advice & value for money across a range of roofing products and services. 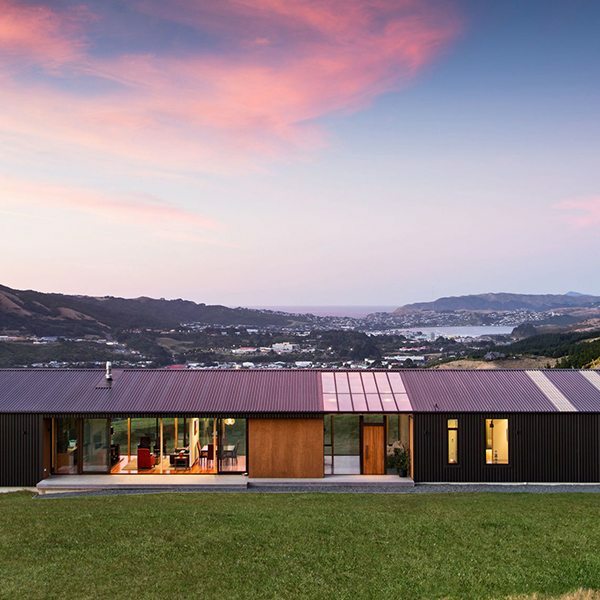 Our team of professional Christchurch roofers are qualified, trained and experienced in long run Coloursteel roofing, tile roofing, guttering (spouting), down pipes and converting tile roofs to long run Coloursteel roofs. 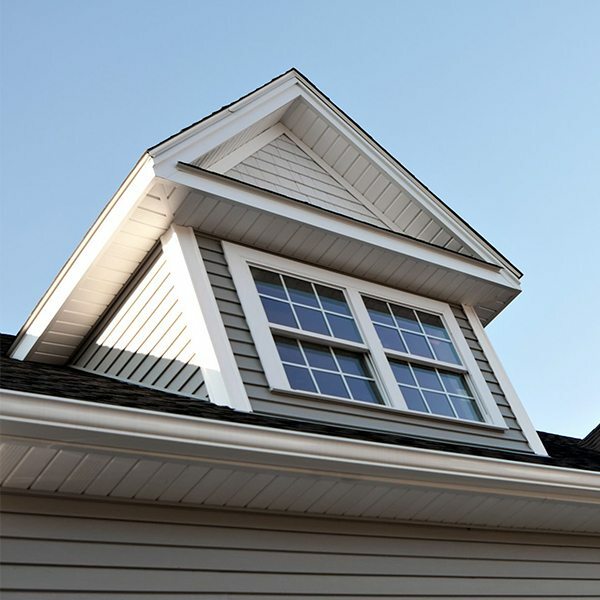 The team at Advanced Roofing has the experience required to help you with all your roofing decisions. Our team includes various roofing professionals and fixing crew, all receive ongoing training, we are your one stop roofing shop. We work with a network of qualified and experienced builders and electricians & painters who we can sub-contract at a moment’s notice. 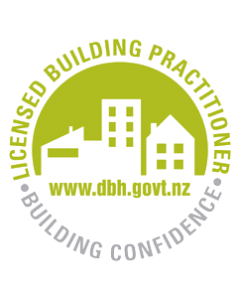 Advanced Guttering & Roofing are Site Safe qualified and our roofers are Licensed Building Practitioners (LBP). 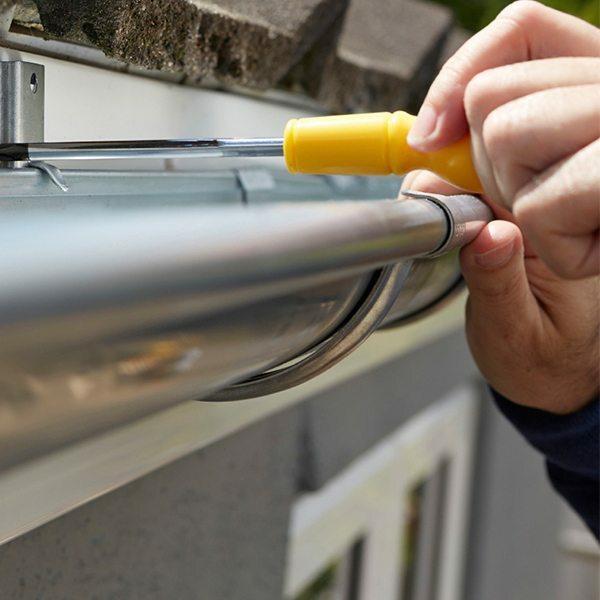 We offer a complete service for all of your guttering and spouting, re-roofing and roofing maintenance needs, including any additional work required such as building repairs, painting and electrical work. 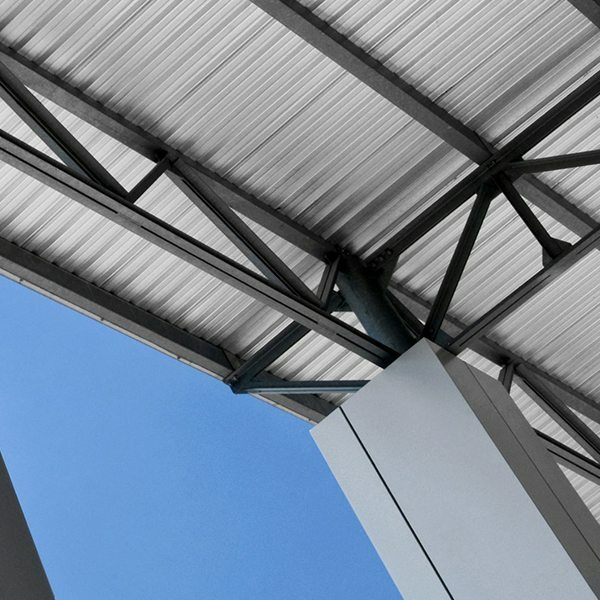 Our team of professional Christchurch roofers are qualified, trained and experienced in long run Coloursteel roofing, tile roofing, guttering (spouting), down pipes and converting tile roofs to long run Coloursteel roofs. 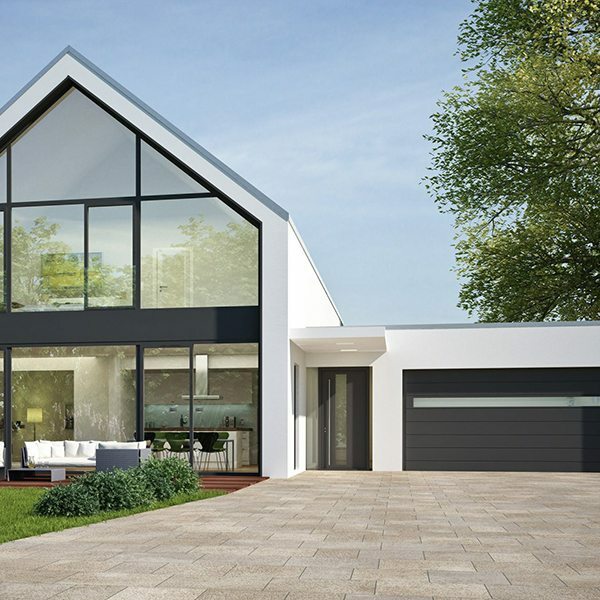 We provide a range of new roofing services. We can take care of all roof repairs you need. 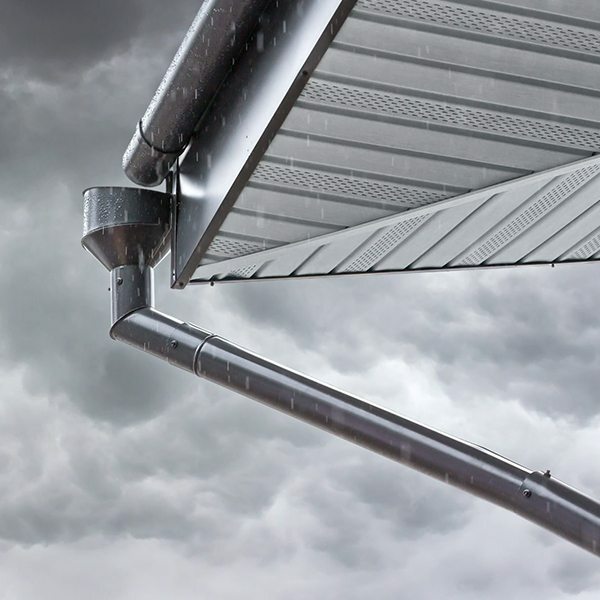 All types of guttering & spouting services. 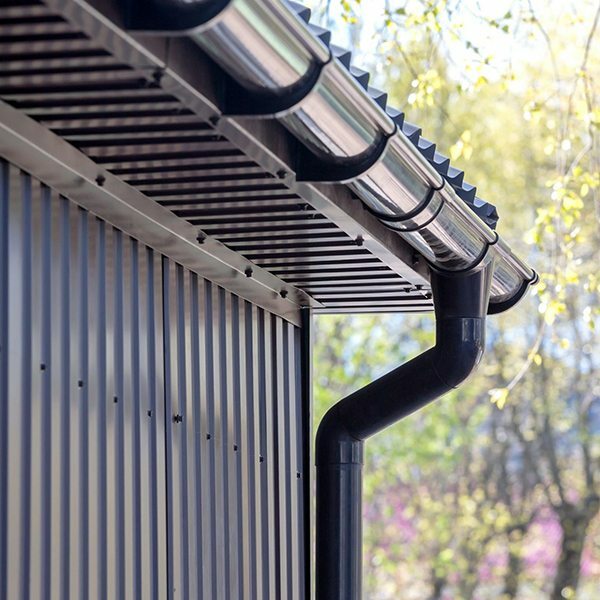 We provide gutter & spouting repair services. We provide roof inspections in Canterbury. 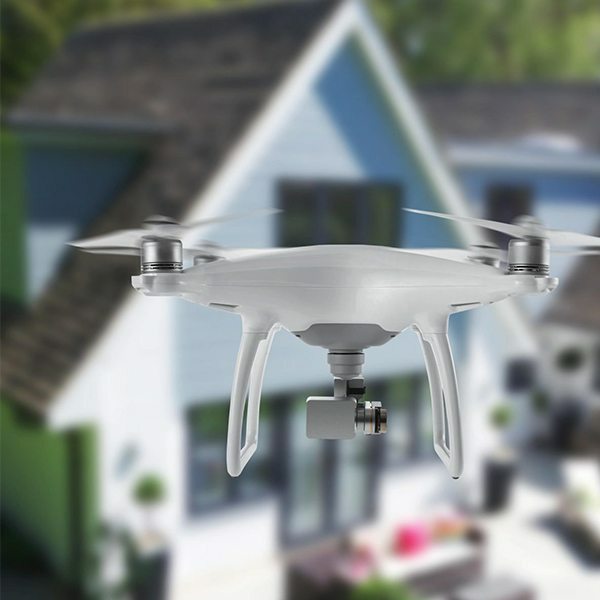 Learn more about Advanced Roofing here. 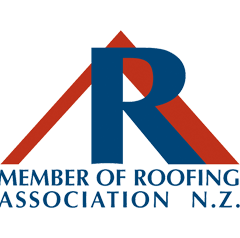 Advanced Guttering & Roofing are members of the Roofing Association of New Zealand. AGRS offers complete full service Roofing, Guttering & Spouting repairs, new installation & maintenance, backed by a 5 year workmanship guarantee.